Since the 1930s, the value and importance of omega-3 fatty acids for the body and its health have been found. 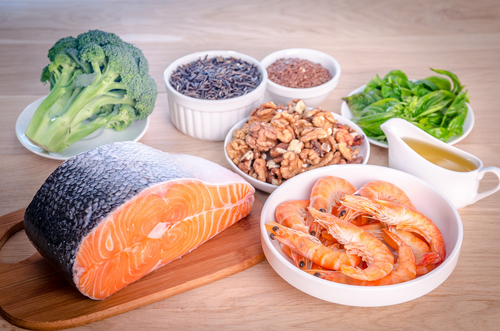 Their significance for normal development was already recognized at the time, but throughout the years the health advantages of omega-3 fatty acids have expanded. For this reason, a lot of people wanting to protect their bodies and overall health take omega 3 supplementation in which they integrate it into their every day diet. In the present, omega-3 fatty acids are known to play a great role in avoiding the development of coronary heart disease. 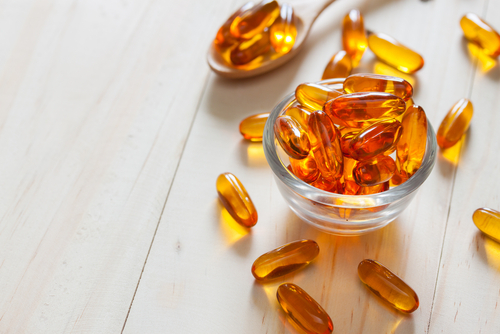 These days several manufacturers tout to have the greatest Omega-3-based products, but truthfully not all of these supplements are of premier quality. Numerous of these are manufactured in China and generated in potentially-hazardous environments, comprising the product’s integrity and safety. Surely, it is hard to know which brand is good and which one is not. There are so many of these supplements in the market that making a selection can be challenging. But there’s one brand that appears to be different. It’s called Icelandic Purity Omega 3 Fish Oil. The company behind this supplement touts that it originates from the waters of Iceland. This supplement is illustrated as a quadruple strength Omega 3 Fish Oil formulation. With this, it means that this particular supplement is four times more potent than many brands. What’s more is that this product is clinically tested by third-party researchers. Since it’s been catching the attention of many individuals nowadays, we think it’s just fitting to discuss the product’s features and other details about it. QUADRUPLE STRENGTH Omega-3 Fish Oil is offered in the market under the brand name Icelandic Purity, as mentioned earlier. Unfortunately, there’s not much information about its manufacturer that we’re able to find. What we just learned is that its supplements are custom-made via collaboration with Aventa Labs. Basically, Aventa Labs is a third-party company that has the essential equipment and the needed technical people to ascertain that nutritional products are created according to the clients’ requisites. As with Icelandic Purity Omega 3, it is touted that the omega oil utilized here came from fishes caught in Iceland. Icelandic waters are thought to be pure and clean, free from any contamination. Hence, the fishes and algae found in these waters possibly have the purest form of Omega-3 fatty acids. There aren’t any huge promises on behalf of this supplement, though it is claimed that it is four times more potent than the typical Omega-3 products you can find in health stores. Hence, you can anticipate experiencing four times the strength and potency of the usual supplements out there with QUADRUPLE STRENGTH Omega-3 Fish Oil. 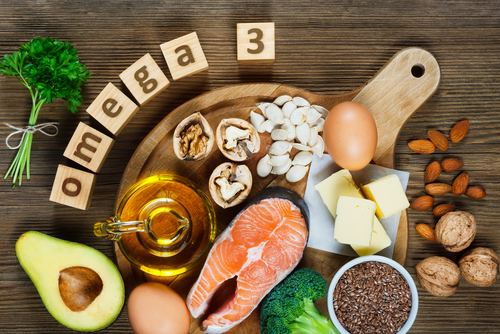 The medical community seems to agree that intake of Omega-3 fatty acids can be of aid in avoiding cancer, reduce the risk of coronary heart disease, decrease swelling, and enhance cognitive health. Apparently, the main component present in this supplement is Omega-3 fatty acid. QUADRUPLE STRENGTH Omega-3 Fish Oil’s company takes pride to the fact that it is generated through the use of the greatest distillation technique in oil extraction. That technique is Molecular Distillation. Each soft gel of this supplement is claimed to have an increased level of EPA and DHA in their most wholesome form. 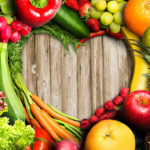 Basically, there are clinical studies available supporting that supplementation of Omega-3 fatty acids contributes a great deal when it comes to lowering the possibility of coronary heart problems. There’ also clinical evidence demonstrating its effectiveness in the potential enhancement of mental capacities and strengthening of the immunity. On the other hand, the researches involved here are just in the preliminary stages and are yet to be irrefutable. QUADRUPLE STRENGTH Omega-3 Fish Oil or Icelandic Purity Omega-3 can be purchased on Amazon.com for a price of $34.96. This is already a discounted deal (61 percent), making you save $55 as a result. For multiple orders, you’ll be given free shipping. It is not a secret that there are numerous manufacturers out there claiming their omega-3 fatty acid supplement is one of the best. Don’t let ads and promises fool you. When purchasing for a supplement, it’s important that you do go for the one that’s genuine. One of the real options you have is Icelandic Purity Omega-3. On Amazon, it has many amazing feedbacks from customers, so this means that this supplement can really deliver.